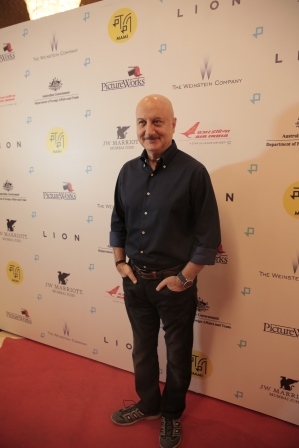 MAMI in association with Picture Works today screened the India premiere of LION at PVR Icon, Versova, Mumbai. Lion is the incredible true story of Saroo Brierley’s journey to find his birth mother 20 years after he was accidently separated from her and his family. 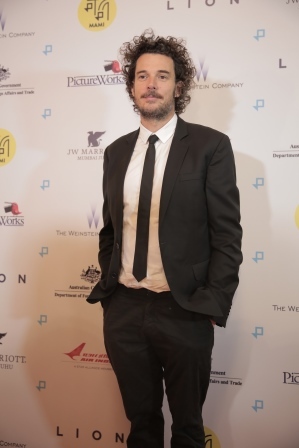 The film is based on the real-life memoir titled “A Long Way Home”. The icing on the cake was the Q & A session with celebrated director Garth Davis, Saroo Brierley and the Indian cast with Rajeev Masand. 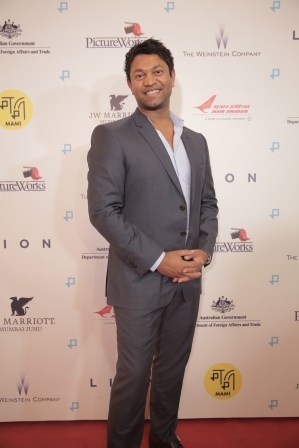 The premiere was attended by the real life Saroo Brierley, director Garth Davies as well as newcomer actor, Sunny Pawar (who plays the role of role 5 year old Saroo Brierley). 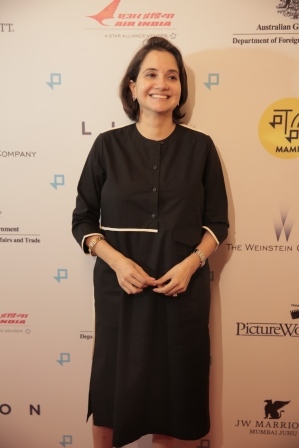 Fellow cast members Tannishtha Chatterjee, Priyanka Bose also attended. 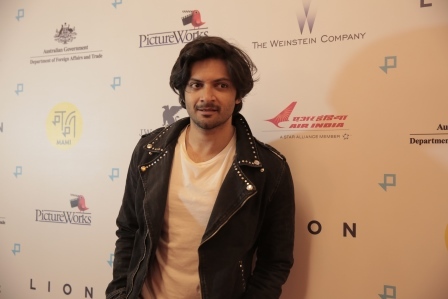 As well as known personalities and actors- Radhika Apte, Rajkummar Rao, Vikramaditya Motwane, Shakun Batra, Ali Fazal, Kabir Khan, Mini Mathur, Nidhi Singh, Sumeet Vyas, Anupam Kher, Ayan Mukherji and Arshad Warsi. 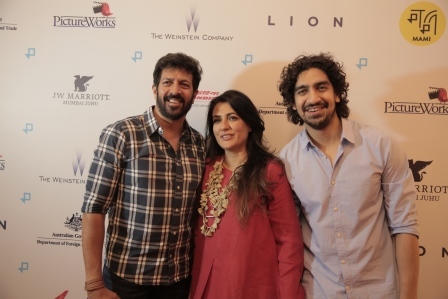 Lion has garnered phenomenal global acclaim- receiving six Oscar nominations at the 89th Academy Awards, including Best Picture, Best Supporting Actor (Dev Patel), Best Supporting Actress (Kidman) and Best Adapted Screenplay. The film stars Dev Patel, Rooney Mara, David Wenham, Nicole Kidman, Abhishek Bharate, Divian Ladwa, Priyanka Bose, Deepti Naval, Tannishtha Chatterjee, Nawazuddin Siddiqui and Sunny Pawar. The film had its world premiere at the Toronto International Film Festival on September 10, 2016 and will release in theatres in India on February 24, 2017.